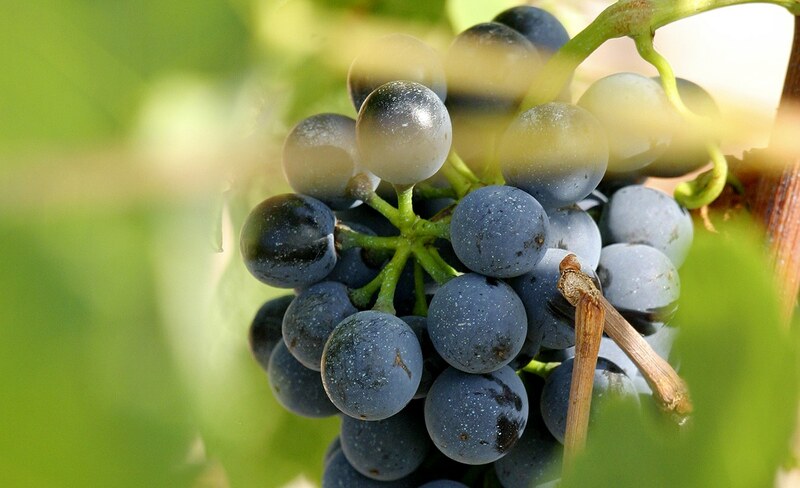 Maison Rigal is firmly rooted in Cahors, a traditional French region, where the Malbec grape was born 2,000 years ago. The Rigal story started in 1755 in the heart of the Southwest when the first vines were planted in the Cahors vineyard. Throughout the years, Maison Rigal has built up a unique expertise when it comes to Malbec.